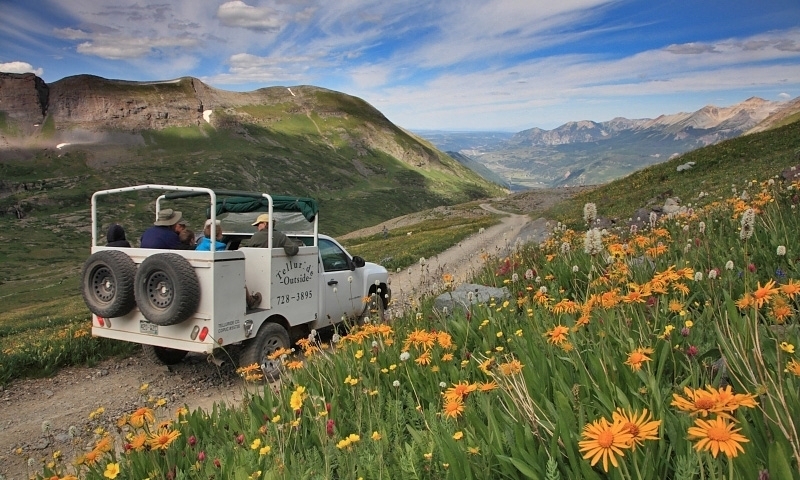 Fill your summer with fun in Telluride, Colorado, where hiking, biking, fishing, whitewater rafting and more are easy to find in the backcountry. 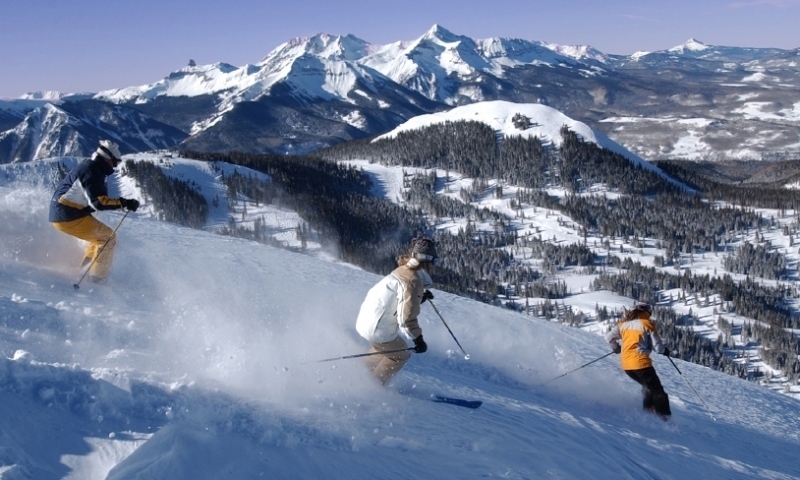 Skiing is just the beginning in Telluride. Take a day off from shredding to snowshoe, cross-country ski, snowmobile, ice skate and more. Find a tour that will take your vacation to the next level and streamline getting you to the vacation hot spots that are up your alley. Soak up the mist of a double 365-foot waterfall, explore rivers, lakes and streams, take scenic drives high into the mountains and plenty more. 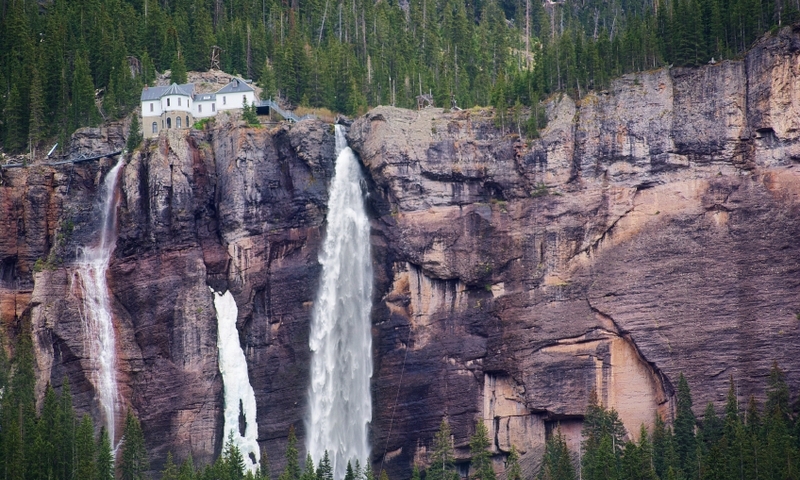 In a box canyon in southwest Colorado, Telluride welcomes visitors with a quaint western town with a variety of great restaurants and fun shops. 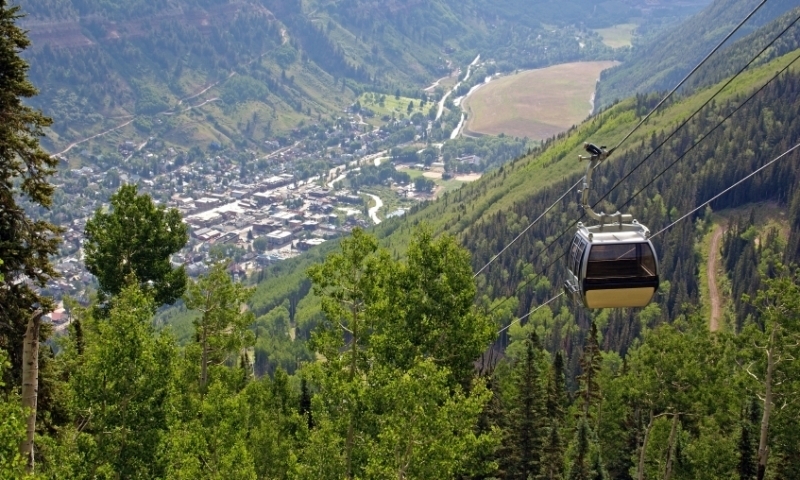 Ride the gondola up to access the ski resort, open for great skiing in the winter and scenic chairlift rides and mountain biking in the summer. At the end of the canyon, don't miss a visit to Bridalveil Falls and amazing hiking and backpacking beyond. Enjoy fishing and whitewater rafting on the nearby San Miguel River.